Several tech companies have voiced their frustrations with Facebook's handling of the recent Cambridge Analytica data privacy scandal. For example, Firefox developer Mozilla recently released the privacy-oriented "Facebook Container" app shortly after opting to pull their ads from the social media platform. Now, it seems Apple is jumping on that bandwagon as well. 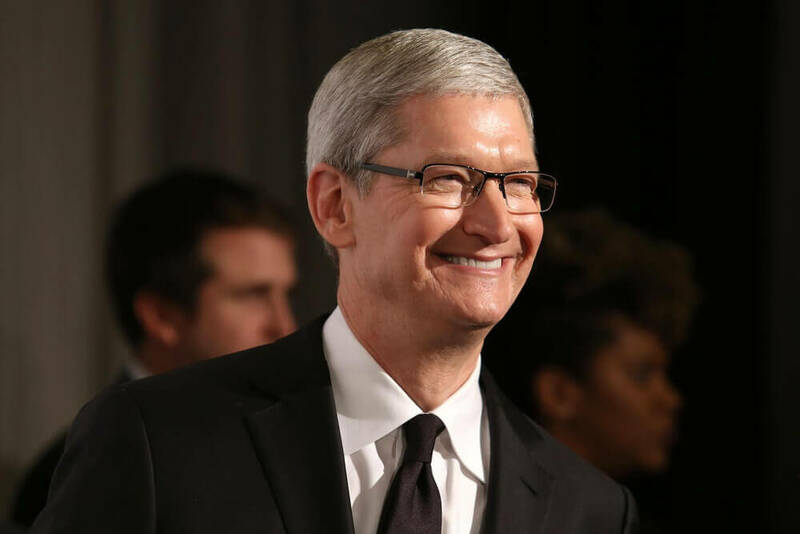 Apple CEO Tim Cook recently came out against Facebook's data privacy standards in several interviews - while the CEO generally prefer companies to regulate themselves as far as data privacy goes, he feels the window for Facebook to do so has long since closed. "I think the best regulation is no regulation, is self-regulation," Cook said to Recode and MSNBC. "However, I think we're beyond that here." Cook also isn't a fan of the way Facebook builds "detailed profiles" of their users, "patched together from several sources." Cook feels this sort of data collection is a result of Facebook treating their users as the product instead of the customer. "The truth is, we could make a ton of money if we monetized our customer -- if our customer was our product," Cook said. "We've elected not to do that." When asked what he would do if he was in Facebook CEO Mark Zuckerburg's situation, Cook simply said he "wouldn't be in this situation" to begin with. Whether you love or hate Apple, the company's business practices do seem to back up Cook's statements for the most part. As Recode notes, the majority of Apple's income seems to come from selling products directly to consumers, businesses and educational institutions rather than data harvesting.